CAWA’s Wilyabrup trip (Margaret River area) is coming up fast! Sorry members have not been emailed yet, we have a problem with the email system :(. 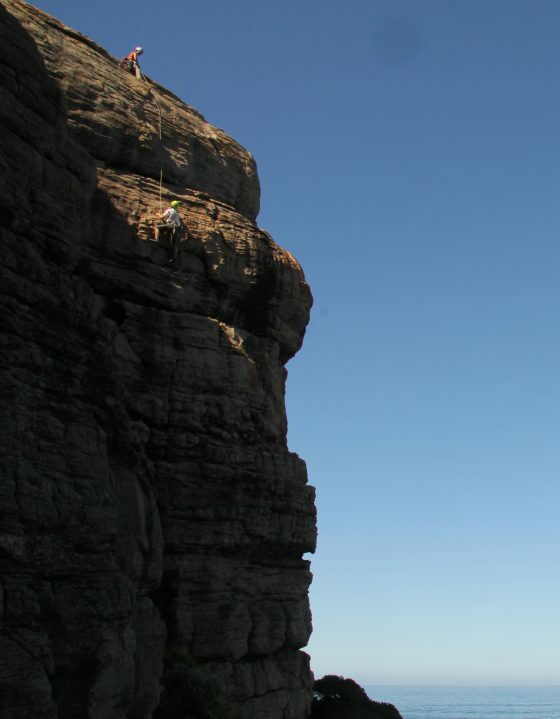 The user-friendly sea cliffs at Wilys have a whole range of grades and are great for both more and less experienced climbers – and arranging top ropes is straightforward. To sign up, please email me Peter Thomas on petert@climberswa.asn.au, and do it asap – very latest is 12 noon Wednesday 23rd Nov. Please note that CAWA trips have to be for CAWA members only – but you could apply for membership now and be in time (find out how under “About” on CAWA home page). Sorry, no exceptions to this for partners or family members – for insurance reasons, amongst others.